Miklal Software Solutions KJV Bible with Strong’s markup is another fine Bible study tool for your nook. 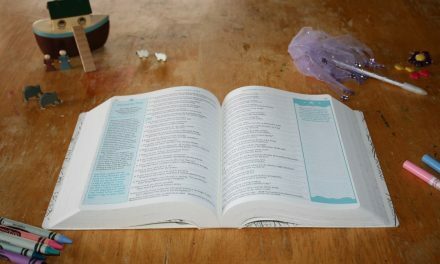 Every word has the Strong’s number after it so you can easily navigate to any word in the Hebrew or Greek dictionaries. The numbers are smaller and offset from the regular text, so they are not too distracting for regular reading. Navigation is easy and intuitive, making it easy to find any word you need. For example, I searched for the Greek word ‘logos’. I tried this several ways. The first method I used was to select the word on the screen in the Bible text. 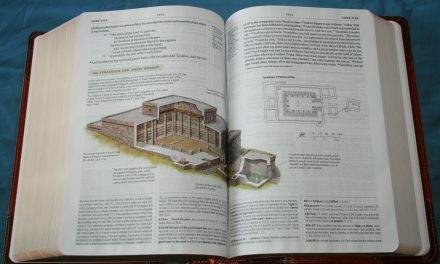 I opened the Table of Contents and selected New Testament. Then I selected 1 John. From there, I moved the cursor down to the word ‘Word’ and hit the enter key. This took me to the entry for logos. Another method is to search for Strong’s number (in this case 3051 in the Greek dictionary). To search for something in the Greek dictionary, type a ‘g’ (and ‘h’ for Hebrew) and then the Strong’s number. Select ‘Find’ and enter the Strong’s number g3051. This took me to entry 3051 in the Greek dictionary. This is a very powerful study Bible. With its ease of use, easy readability, and Strong’s numbers and dictionaries, Miklal Software Solutions KJV Strong’s Bible is a must-own study Bible for nook. Miklal Software Solutions provided this Bible free for review. I was not required to give a positive review- only an honest review.